We’re hiring and would love to hear from enthusiastic, committed and friendly individuals with a love of golf and a passion for great customer service. A full-time role for a PGA Assistant Professional to focus on supporting our Golf Shop and Toptracer range, helping customers with lesson enquiries and golf products, plus the opportunity to gain coaching experience with our popular group sessions. 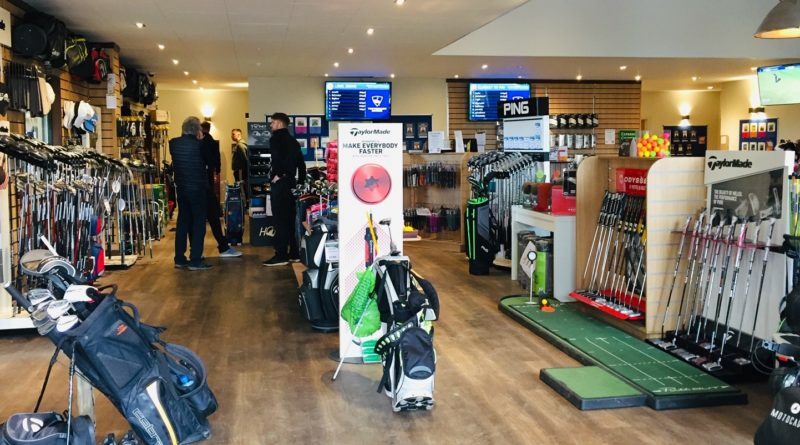 Part-time and full-time opportunities to work in our Golf Shop, providing exceptional customer service, supporting the day-to-day running of our busy driving range and helping customers to enjoy the full range experience with our Toptracer ball tracking-technology. A vital job here at the Academy – collecting range balls from the outfield and making sure we always have a supply of shiny, clean golf balls ready for our customers! This is an outdoor role involving driving, use of machinery and manual handling. Shifts would ideally be on a Wednesday, Friday and Sunday. Full training is offered. ← Just hit it harder Brenda!